Lizardcube made it known today that Wonder Boy: The Dragon’s Trap on Switch has outsold all other versions combined. That isn’t the only success story on Nintendo’s console. 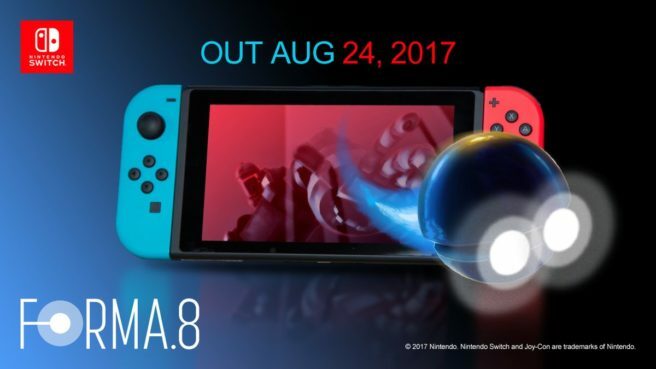 MixedBag says that forma.8 has seen the most success on Switch. The Switch version has outsold every version but iOS, which launched at a much cheaper price. However, that also means the Switch version garnered higher revenue. This is pretty notable, especially since forma.8 only just came to Switch a couple of weeks ago. The launch just took place on August 24. Thanks to Stuart for the tip.